The present study was conducted identify the innovations and developments in technology in the field of liquid biofertilizers. The technology intelligence study was done exhaustively using both and non- documents and secondary researches understand market developments. The documents were analysed in detail map the technology developments and their production process and formulations with application effects on soil and crops. The study helped in identifying the microbes that are more preferred be used in biofertilizers and their fermentation parameters. 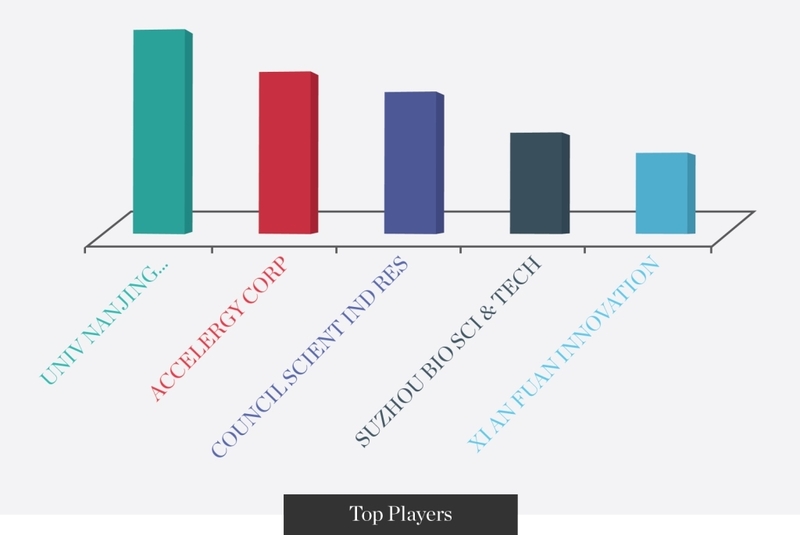 The trend was observed for the usage of biofertilizers and the major players active in this field. The liquid biofertilizers wereobserved be more preferred their higher quality and longer shelf-life. The client, through this study got the idea about the whitespaces develop their own product. The study also helped the client identify their competitors.